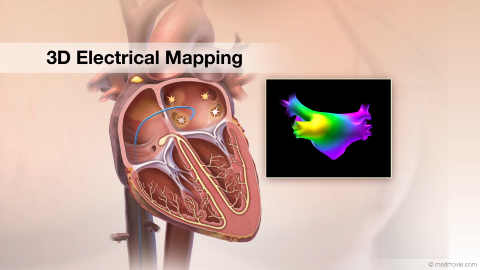 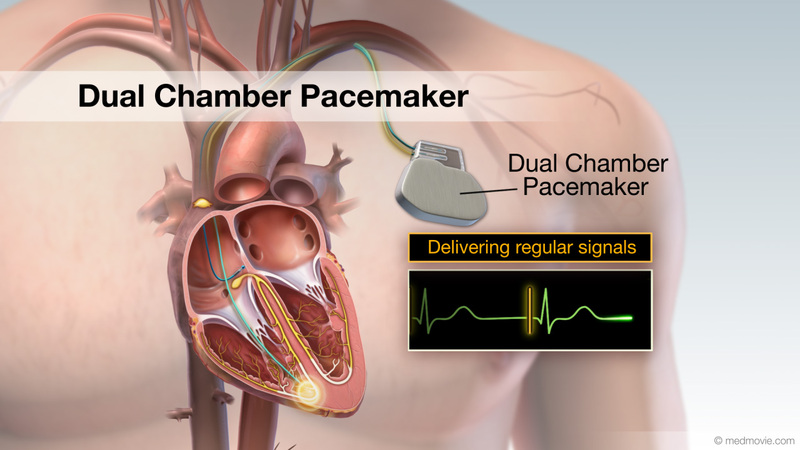 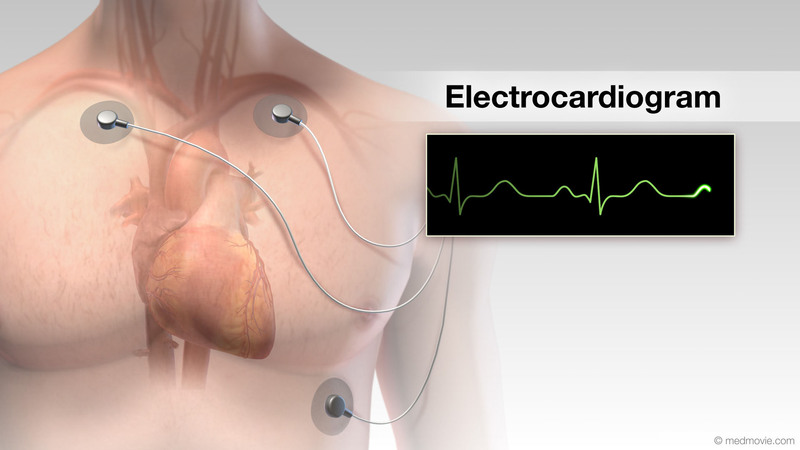 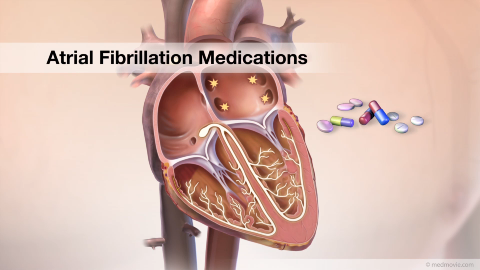 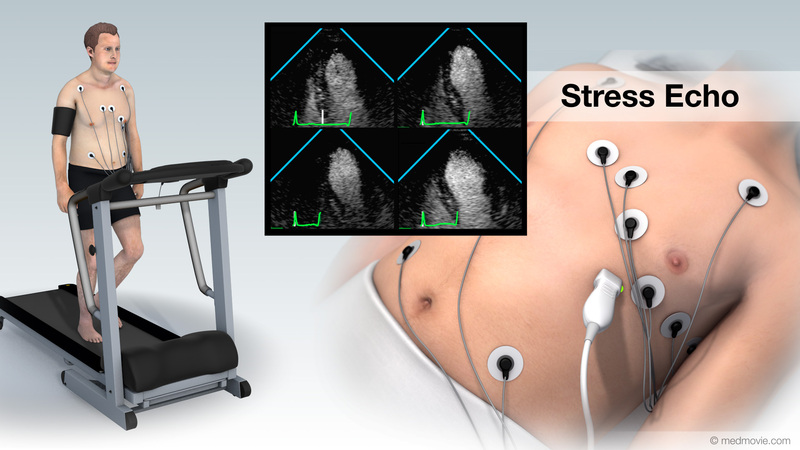 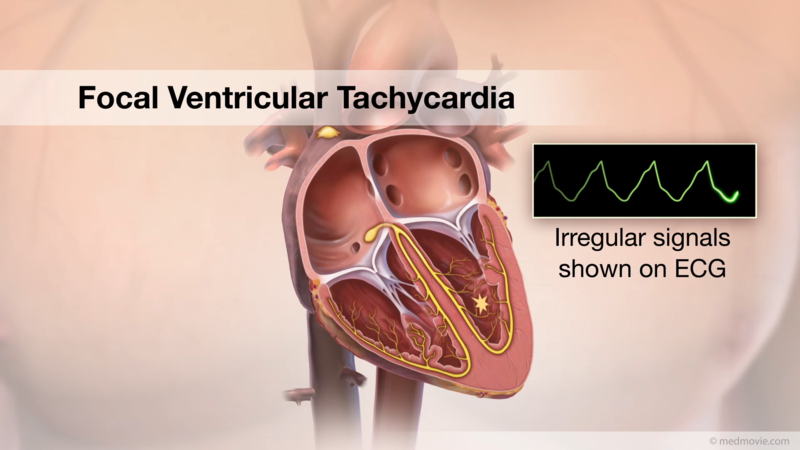 The heartbeat is controlled by the electrical system of the heart. 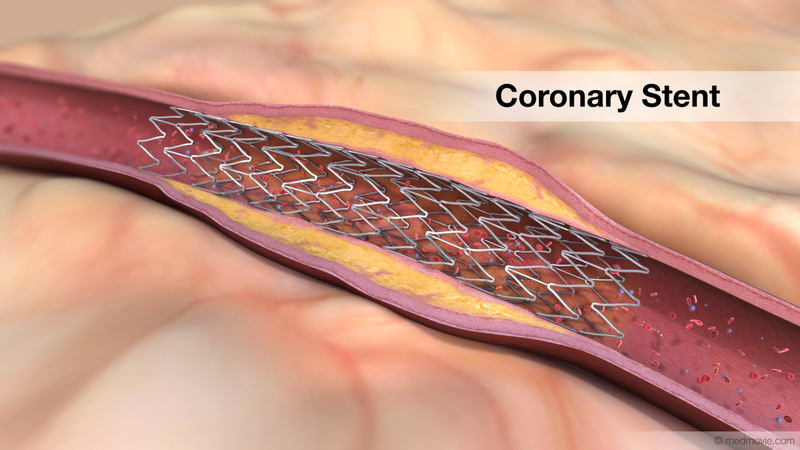 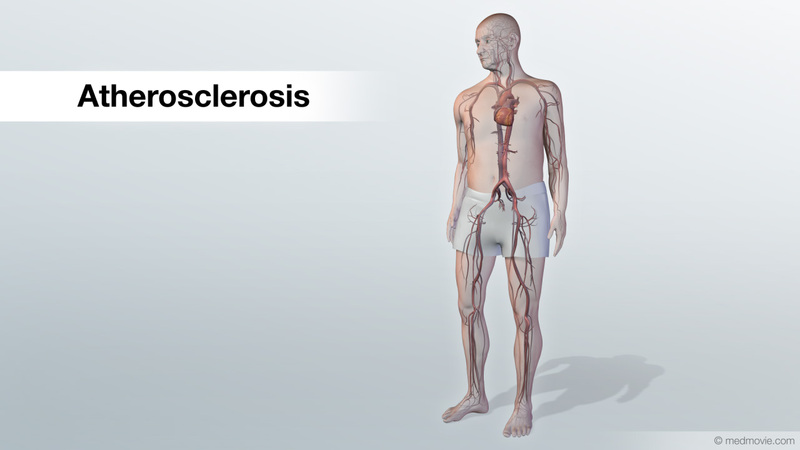 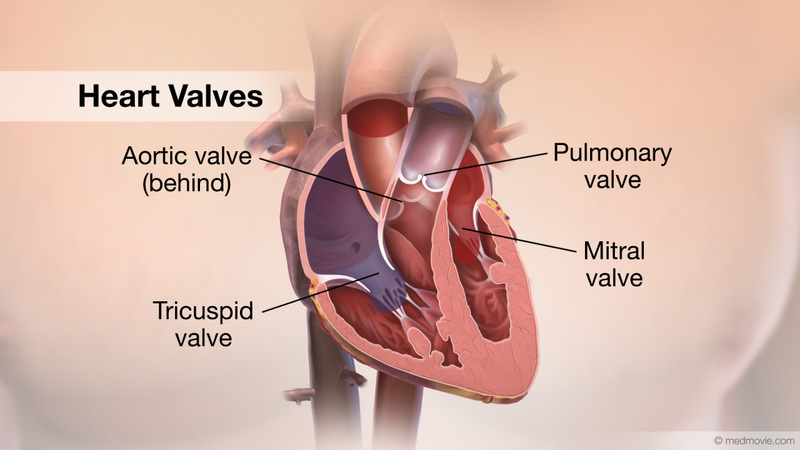 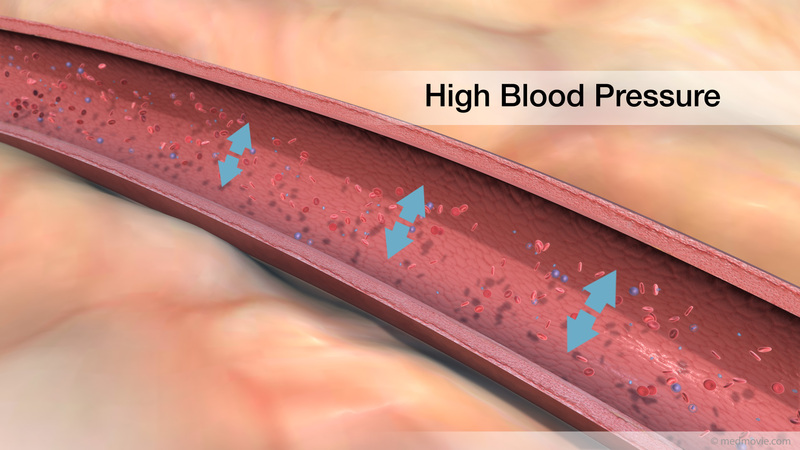 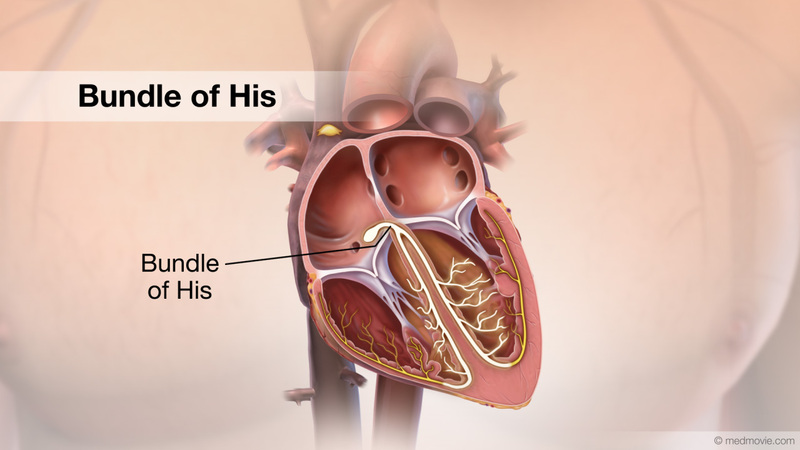 This system is made up of several parts that tell the muscle of the heart when to contract. 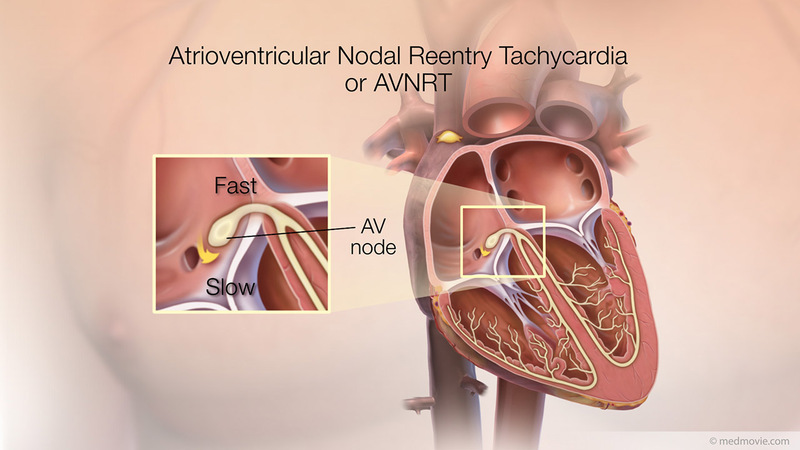 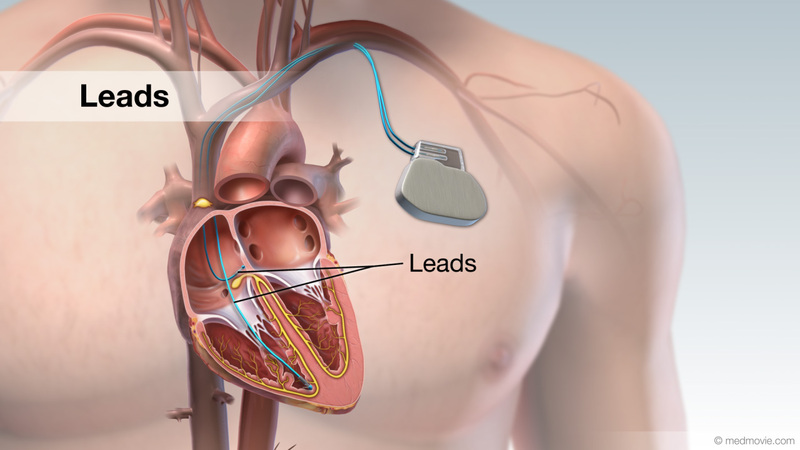 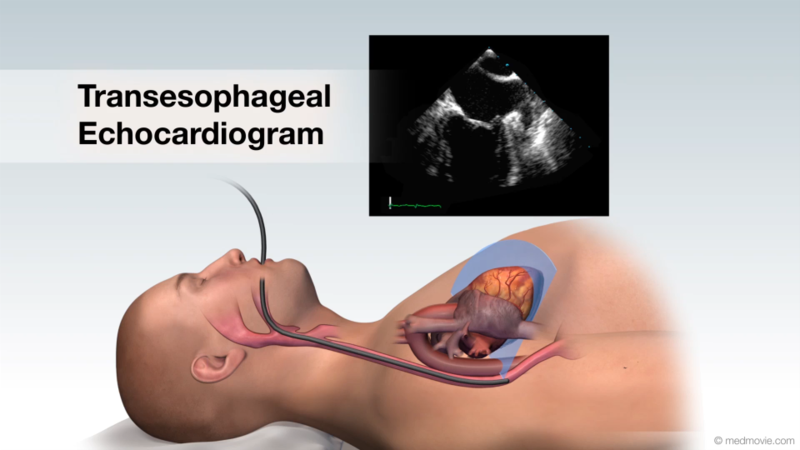 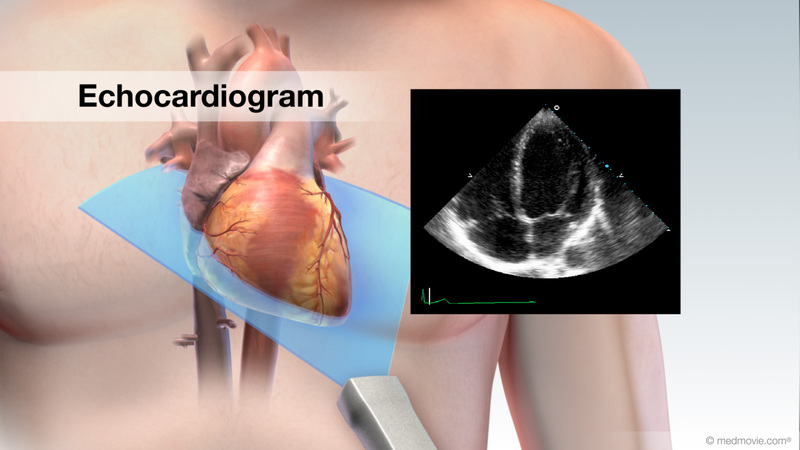 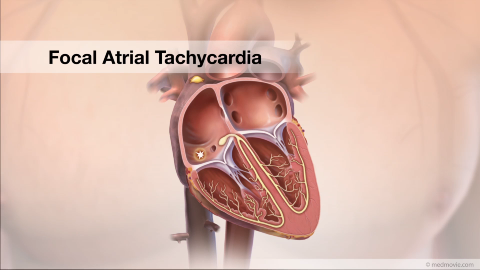 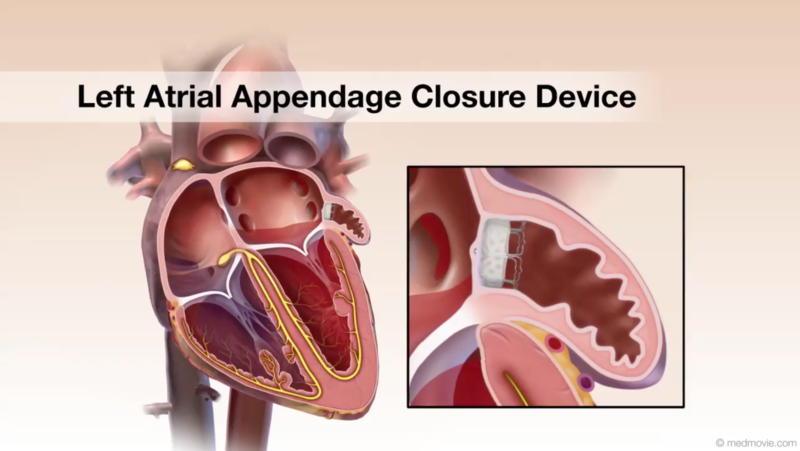 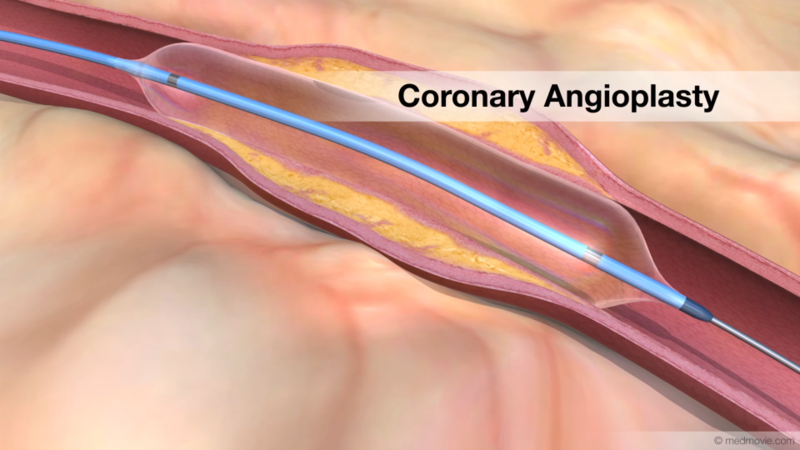 The SA node starts the heartbeat, causing the atria, or upper chambers of the heart, to contract. 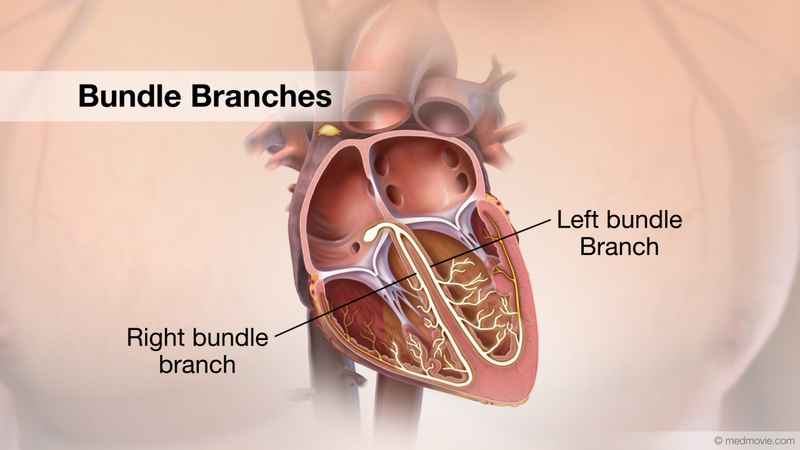 The signal then travels through the AV node, bundle of His, bundle branches, and Purkinje fibers. 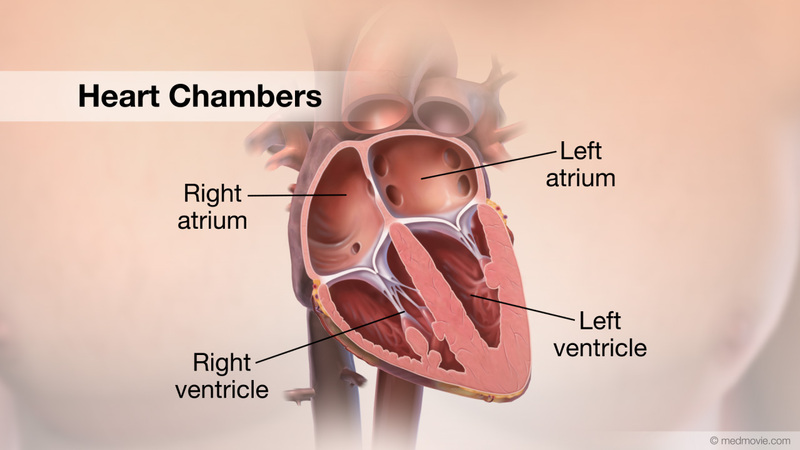 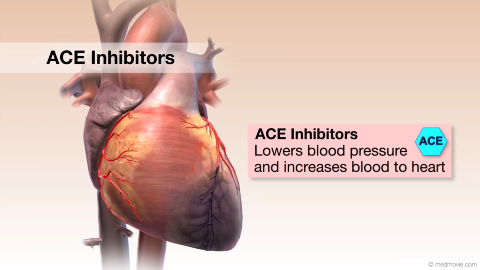 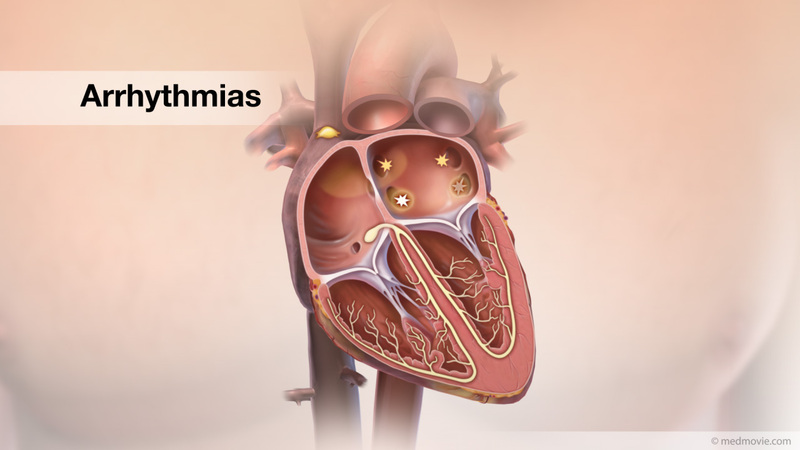 This causes the ventricles, the lower chambers of the heart, to contract. 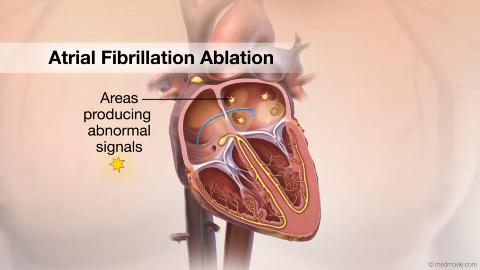 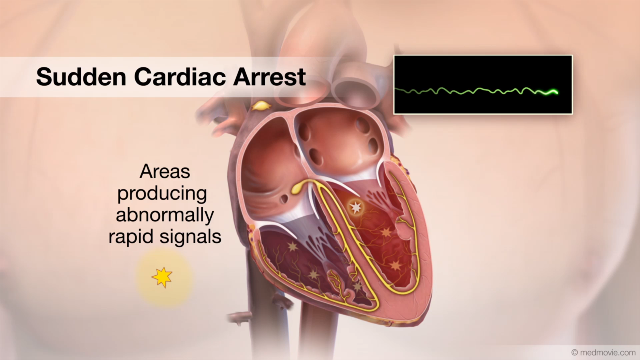 The flow of electrical signals produces a normal heartbeat. 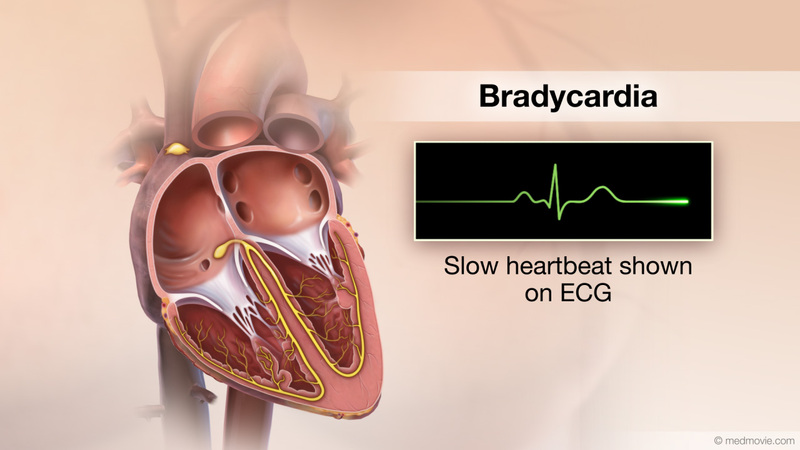 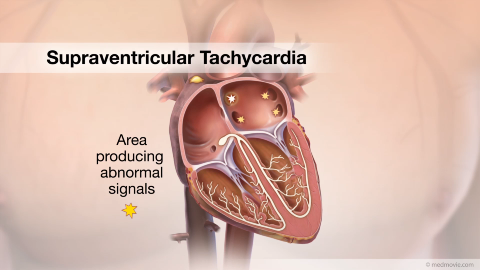 Normal heartbeats can be seen on an Electrocardiogram or ECG.